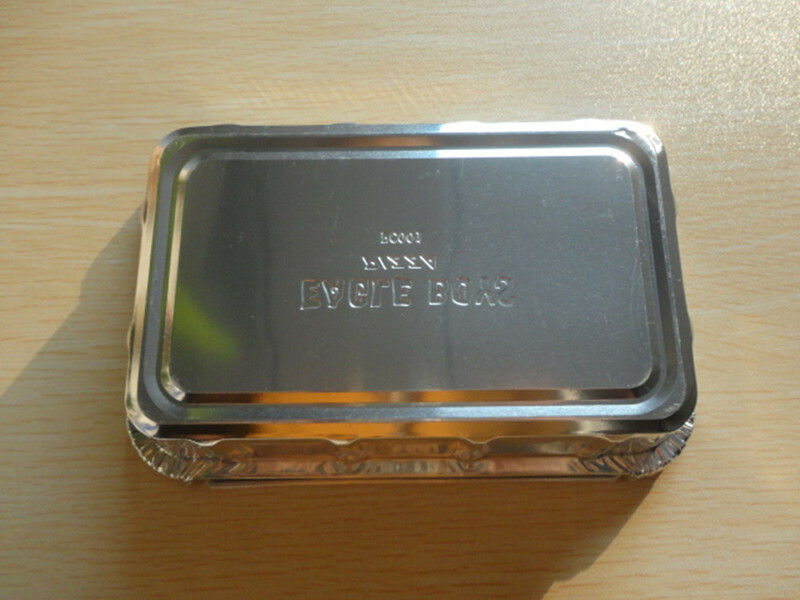 We use high quality aluminum foil as materials to produce all kinds of one-off household aluminum foil, aluminum foil food box, aluminum foil container, and aluminum foil lunch box. 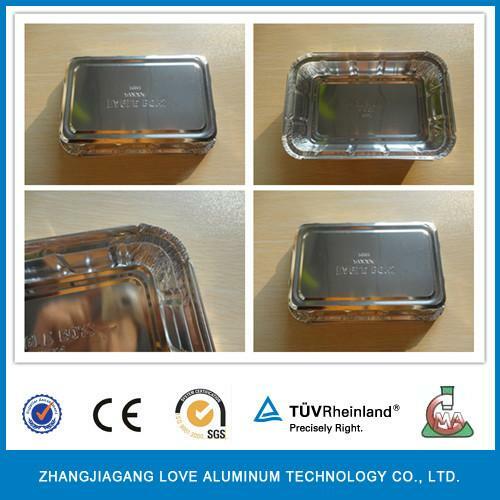 Aluminum foil container Ready-meal,processed Meat & Fish,Wet pet-food,Cheese,Jam,Fruit,Juice,ect. Food packaging aluminium foil containers are predominantly used in the catering industry (especially in the airline and institutional / industrial segments) where they are uniquely suited to the rigorous demands placed upon them : its temperature tolerance property means that food can be cooked, blast-frozen, distributed, and regenerated all in the same container thus cutting down on food handling, while its lightness, strength and stackability properties contribute further to its effectiveness in the production process. Food packaging aluminium foil containers are also widely utilized in the bakery industry where it is used as a direct baking tray as well as presentation tray for products such as pies, cakes and muffins, thus cutting down on food handling instances and improving quality and hygiene. B: Yes,we do. Your customized orders are always welcomed. please kindly offer us your samples or drawings , so that we can customize the products according to your preferences. about any further detail, please feel free to contact us. A: How about the mass production? A: What 's your MOQ? A: What are the terms of payment and currencies do you accept?